The Perfect Home Deserves The Perfect Loan. Purchasing a home is a big, exciting adventure that can seem a bit overwhelming at times. Staying in the know during your loan process makes homebuying a lot less scary. At Great Mortgage, we’re with you every step of the way. Are you paying Private Mortgage Insurance on your home loan? Did you know you might be able to refinance out of those payments? We can help you find out. Owning a 2nd home is a dream for many – it’s easy to imagine yourself enjoying vacations whenever you want, or collecting rent to off set daily life expense. 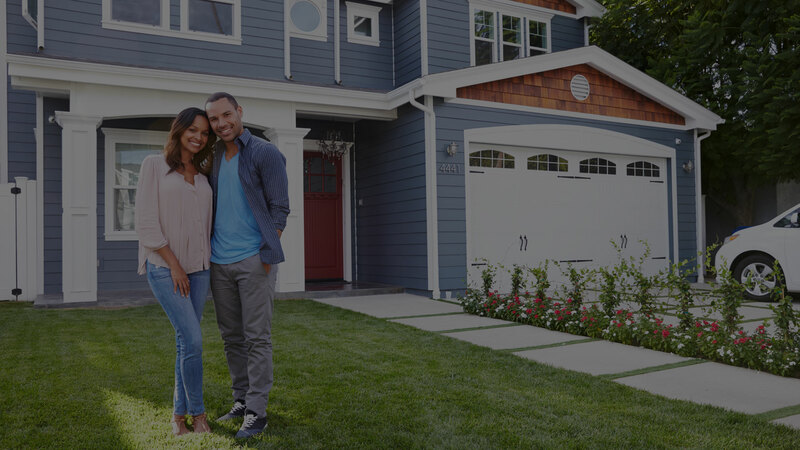 At Great Mortgage, we offer several types of loan programs that make buying a second home or investment property easy and surprisingly affordable. Whether you’re buying, selling, refinancing, or building your dream home, you have a lot riding on your loan specialist. 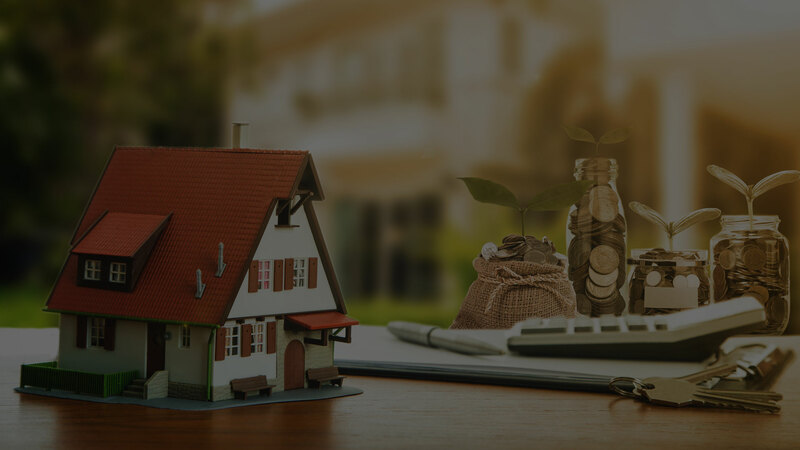 Since market conditions and mortgage programs change frequently, you need to make sure you’re dealing with a top professional who is able to give you quick and accurate financial advice. I have the expertise and knowledge you need to explore the many financing options available. Ensuring that you make the right choice for you and your family is my ultimate goal. And I am committed to providing my customers with mortgage services that exceed their expectations. I hope you’ll browse my website, check out the different loan programs I have available, use my decision-making tools and calculators, and apply for a loan in just four easy steps with the short form Application. I'm more concerned with getting borrowers the right loan than any loan. I'm committed to understanding every borrower’s unique needs, earning their trust and doing the right thing. Get a rate quote. No matter your needs, we are here to help! © 2019 Great Mortgage - Kris Krajecki.